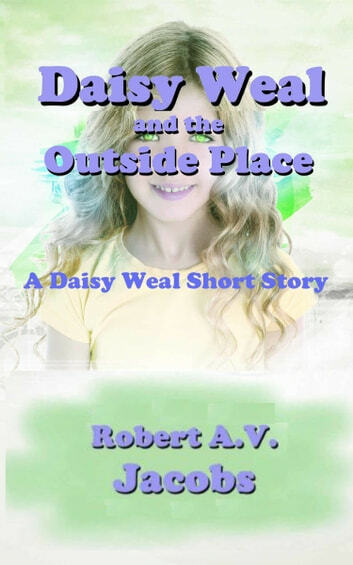 This is a short story, based upon the Daisy Weal series, and if you wanted to insert it chronologically, it would go somewhere between chapters six and seven of book one. 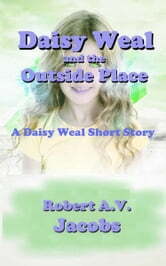 If you are anywhere over ten years of age, and like superhero fantasy then you are going to enjoy this. There are five books and three short stories in the series, with the first novel also being available from Audible and iTunes as an audiobook. If all you’re doing is wandering aimlessly along, it would come as a bit of a shock if you saw a face in the pavement, particularly if you were an only just eight year old person with superpowers. So having those superpowers and never having seen anything like this before, you would have to investigate. Of course you would. To find someone trapped in the pavement was bad enough, but to find that it was a young girl not a lot older than you were, cried out for intervention. But it’s a bit of a surprise when you realise that your good deed for the day has just released a raving lunatic onto an unsuspecting world?